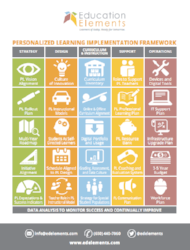 Considering Personalized Learning But Don't Know Where to Start? 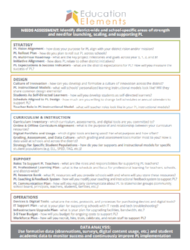 This implementation framework shows 25 essential areas to effectively launch, support, sustain, & grow personalized learning. 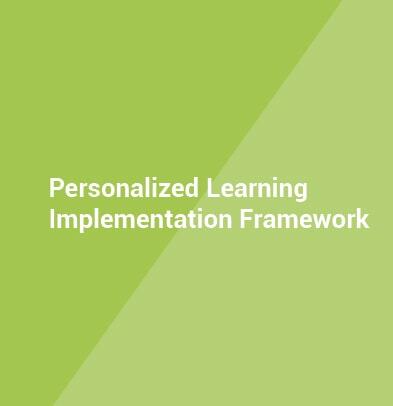 Our Personalized Learning Implementation Framework is Comprehensive! While districts typically move from left to right, there's no "right way" to do personalized learning. Our framework has questions to consider to help you understand where your team is strong and where you want to focus your efforts.